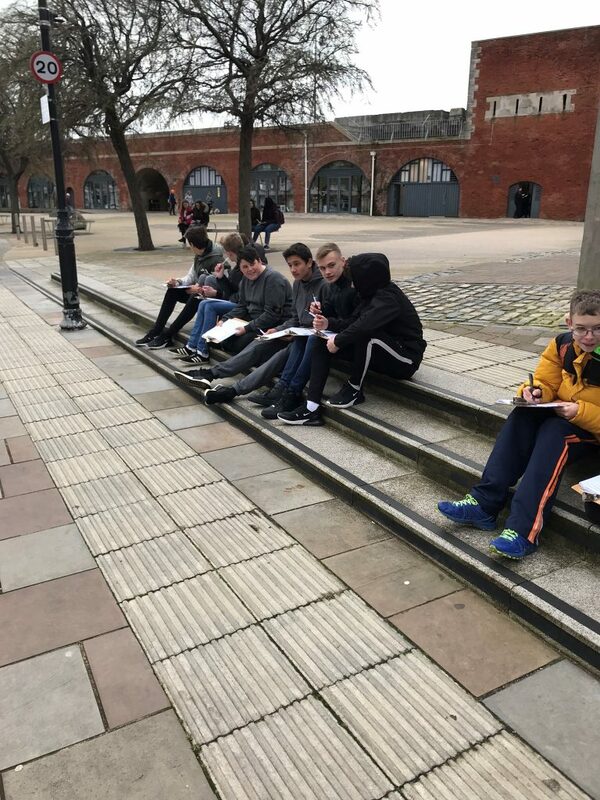 On Wednesday 13th and Thursday 14th March Year 10 Geography students took part in their second fieldwork trip. 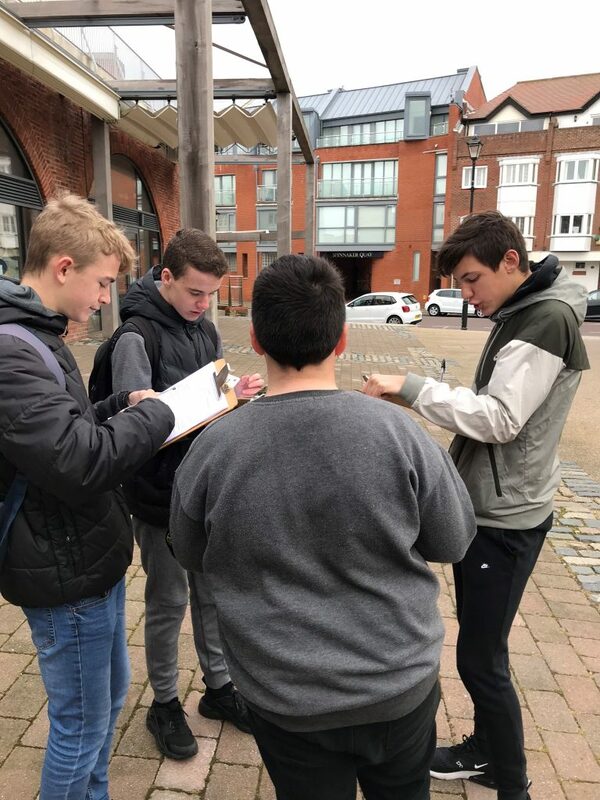 They spent the day investigating the impact of regeneration on Portsmouth by visiting Hot Walls in Old Portsmouth and Gunwharf Quays in order to collect a range of data. 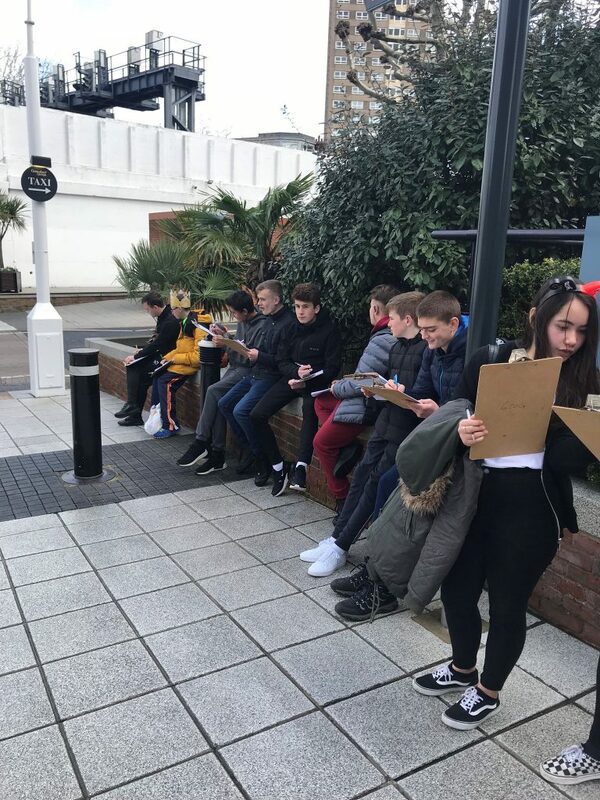 Students produced field sketches as well as completing environmental quality surveys and traffic/pedestrian counts. 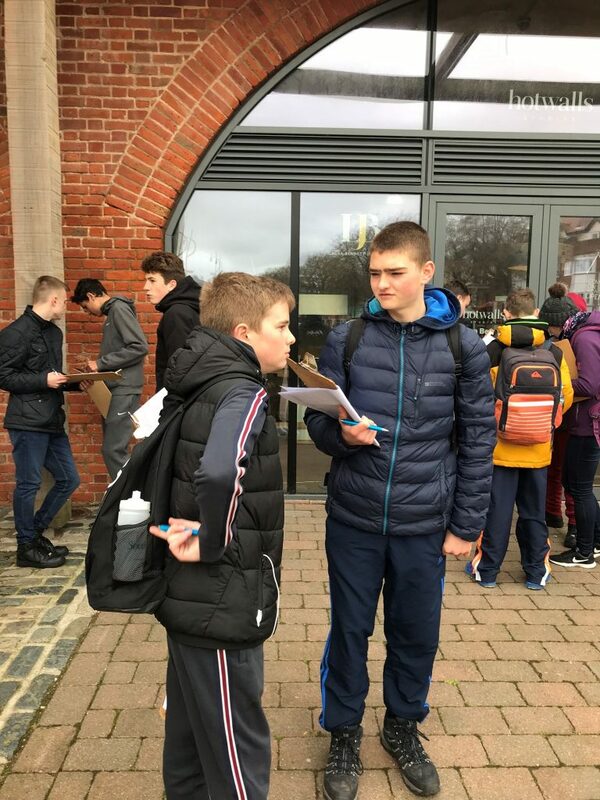 Students behaved fantastically and collected lots of data that we can use back in the classroom.